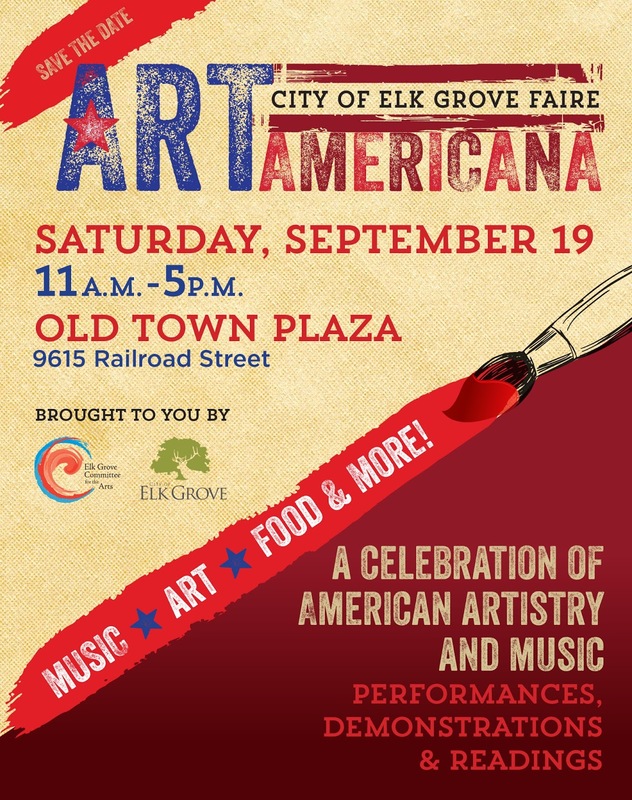 The City of Elk Grove will host the inaugural Art Americana Faire this September. 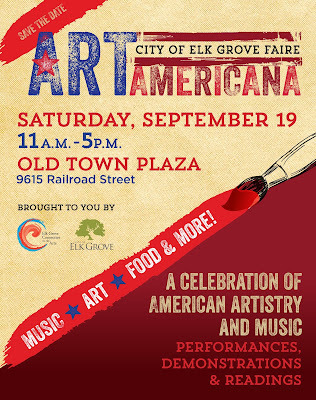 The event, which is being sponsored by the Elk Grove Committee For The Arts, will host the one day event on Saturday, September 19. The festival is meant to highlight area artists, musicians and performing artist. The fair will be held at the city's Old Town Plaza and will be from 11 a.m. to 5 p.m. Applications for individuals hoping to display their art or perform must be submitted by August 19.